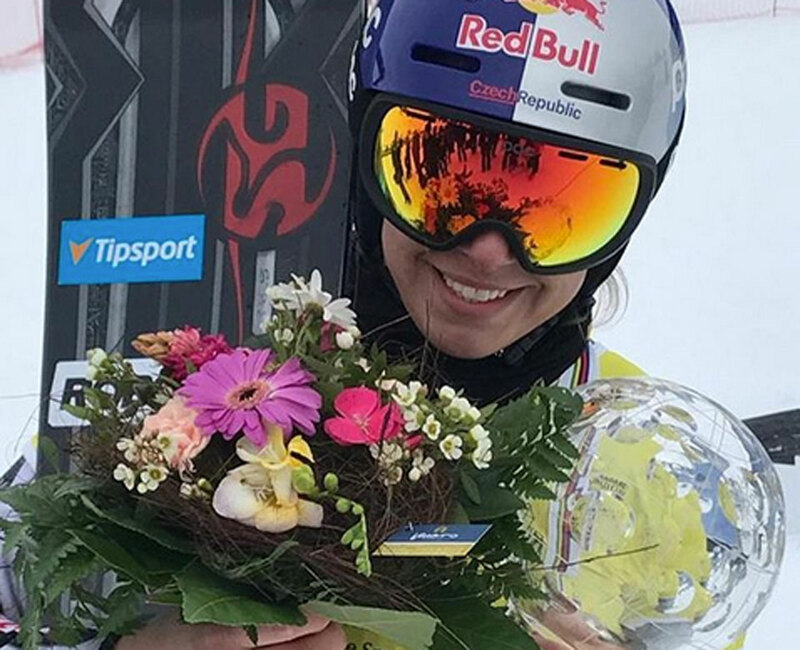 Ester Ledecka (CZE) is the overall world cup winner 2018-19 and takes home the big crystal globe! 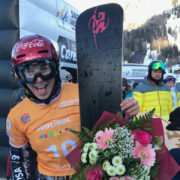 Ester already had her second-straight and third career a PGS crystal globe locked up before the start of competition on Saturday, but with the second place finish she was able to lead the parallel overall standings as she wins the biggest trophy of the season for the fifth-straight time. 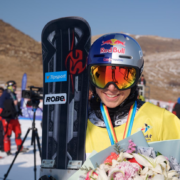 “For sure this year has been tough, because I decided to go to the Alpine Ski world championships and so I had to miss some races at the start of the year,” Ester said with her crystal globe in hand, “But in the end it paid off. I’m happy that I was able to make podiums at every race this season and I think show that I’m one of the best snowboarders in the world. 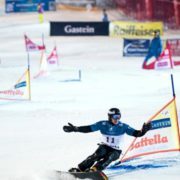 For sure now the overall title is a goal, but first of all I want to have a nice race. I’ve ridden just one slalom this season and I haven’t had a chance to train much slalom, so now I have some days before when I can train and test my boards and see which one is the fastest, finally!” We are so happy! Congratulations!